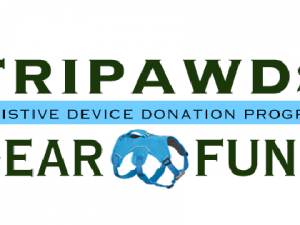 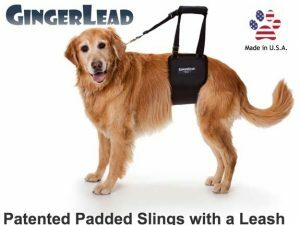 ASAP Grant to Help More Tripawds Everywhere! 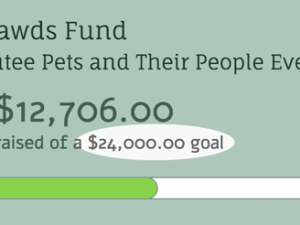 Tripawds Foundation extends ASAP grant to offer two veterinary financial aid grants every month. 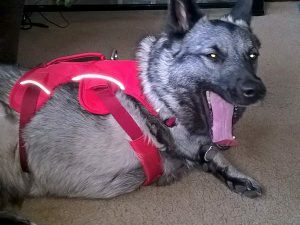 The Tripawds Foundation needs your help to keep providing free resources and assistance programs for amputee pets and their people. 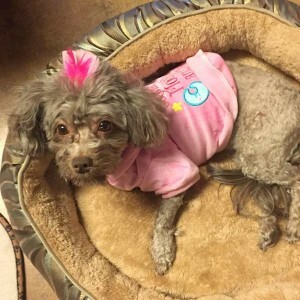 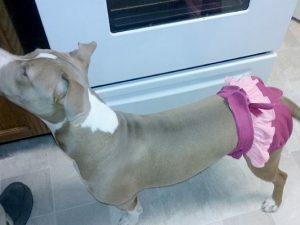 The Tripawds Foundation awards the ASAP grant #3 to help pay for Jazmine’s amputation surgery. 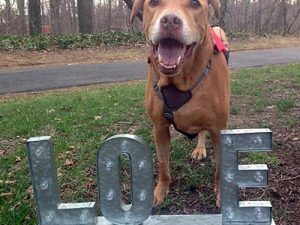 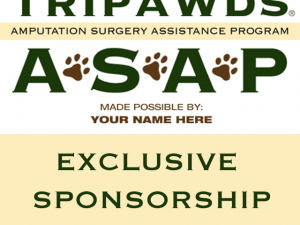 Tripawds ASAP grant helps pay for Theo’s amputation surgery at Cornell University Hospital for Animals. 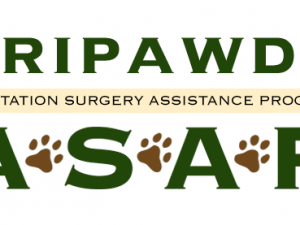 The Tripawds Amputation Surgery Assistance Program helps people in need with financial aid for veterinary expenses related to amputation for their dog or cat.